The PADI Basic Freediver course is a subset of the PADI Freediver course. It’s a great first step for developing solid freediving skills. 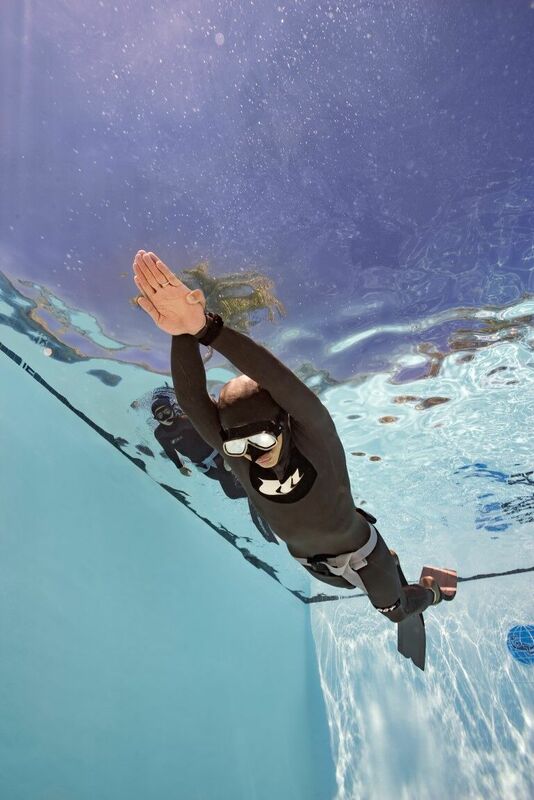 You learn basic freediving principles and focus on practicing breath hold techniques in a pool or confined water site. · Half-day of theory: Including the interactive PADI Touch Program which is a tablet-based program with videos and content designed to enhance the students learning. · Introduction to the mechanics of breath and breath hold. · Pool session to practice/learn static apnoea and work on technique for preparation for the ocean. To enroll in a PADI Basic Freediver course you must be 12 years old or older. You need adequate swimming skills and need to be in good physical health. No prior experience with snorkeling, skin diving or freediving is required. You must provide your own equipment.